If you have uPVC doors and windows that need replacement locks or keys, you can count on Ogg Keys Locksmiths for replacements. Our skilled locksmith can ensure that all of your locks are upgraded, repaired and that your property is secure day and night. With as little disruption as possible and affordable costs you can rely on our service to meet your needs efficiently. We provide replacement services for all uPVC gear boxes, locks and handles. 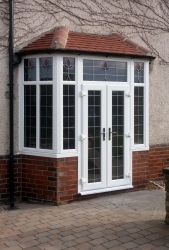 No matter what make or model uPVC door or window you have, we tailor our skills to make sure you have safe and secure locks in no time at all. 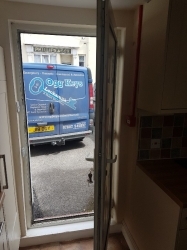 Get your locks upgraded or replaced with Ogg Keys Locksmiths in North Devon by calling 07887 545 897.